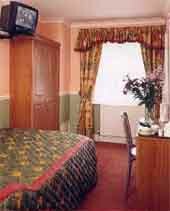 Refurbished in 1998, competitive rates and excellent service. Ideally situated near to Hyde Park, Kensington Gardens and the busy shopping area of Queensway. Only a few minutes walk from Bayswater and Queensway Underground Station. It is within easy reach of some of London's popular attractions such as Earls Court and Olympia exhibition centers, Natural History Museum and the Science Museum. Just a five minutes walk is the famous Portobello Street shopping area. 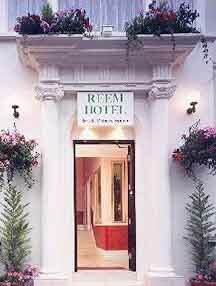 The Reem Hotel has 40 rooms on 5 floors.